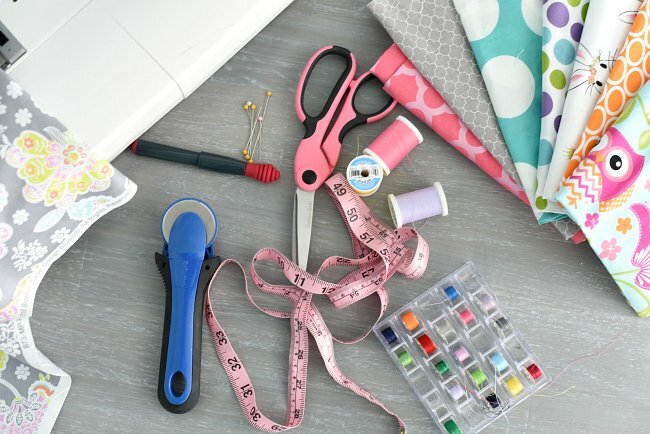 Have you always wanted to learn to sew? This is your class! We will cover all the basics necessary to begin building your skills. Requirements: Students will need to bring a working sewing machine (with a manual if they are unfamiliar with the operation). There is also a kit of basic tools and supplies required that can be purchased separately.